Early detection & repair of damaged asphalt with cracks and potholes is very important in extending the life of your pavement. These areas will develop into costly repairs if not properly maintained. Damaged asphalt can also be a tripping hazard for your customers. With our professional approach to asphalt repair, we will efficiently service your lot before the damage spreads, saving you money and adding years to the life of your asphalt. Deteriorated Asphalt problems typically begin with small cracks, sometimes from heavy traffic, and they increase with time. This permits water to penetrate underlayment, which leads to additional damage. The best asphalt repair solution is to fix cracks in asphalt and potholes early. Crack Filling is the first defense against pavement deterioration because it offers several important benefits. Effective crack sealing keeps water from entering and weakening the base or sub-base. 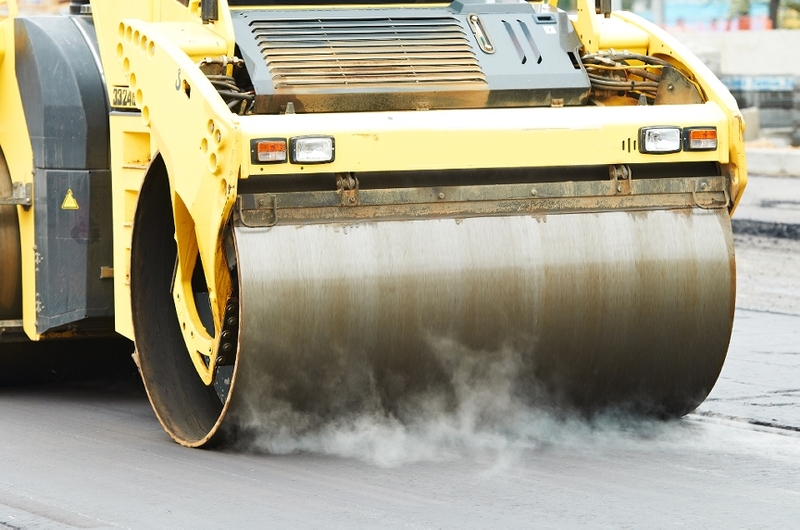 It helps preserve the pavement adjacent to the cracks; prevents sand, stone, and dirt from making its way into open cracks causing compressive stresses; and extends pavement life by minimizing crack growth. From the smallest pothole repairs, to larger driveways and parking areas, we are able to accommodate your requirements. We also specialize in supplying and laying mini kerbs, dusi pebble, cobble edging, grass blocks and paving, as well as retaining walls. Call us today, we can help you maintain and protect your asphalt by providing service when you need it, not just after you accumulate enough damage to justify bringing in heavy equipment and large crews.